At the time of writing the GBP/ZAR exchange rate is up by roughly 0.4% this morning, propelling the pairing to its best levels since the start of January. The South African Rand (ZAR) remains under heavy pressure this morning as South Africa continues to suffer from widespread power outages as state power firm, Eskom struggles to meet demand. Africa’s most industrialised economy has now entered its fifth consecutive day of electricity blackouts on Thursday, with the Rand buckling under the pressure as ZAR investors fear that the outages will adversely impact domestic growth. The power cuts come as the debt-laden Eskom struggles with fuel shortages as well as the breakdown of some of its plants. Eskom is wallowing in more than $30bn of debt, which lead the government to acknowledge on Wednesday that the firm is technically insolvent and in need of a bailout. However a bailout for Eskom is a potential threat to South Africa’s credit rating and could lead Moody’s to revoke the country’s investment grade status, leaving the government between a rock and a hard place. GBP/ZAR Exchange Rate Forecast: Ramaphosa Speech to Offer Respite for the Rand? 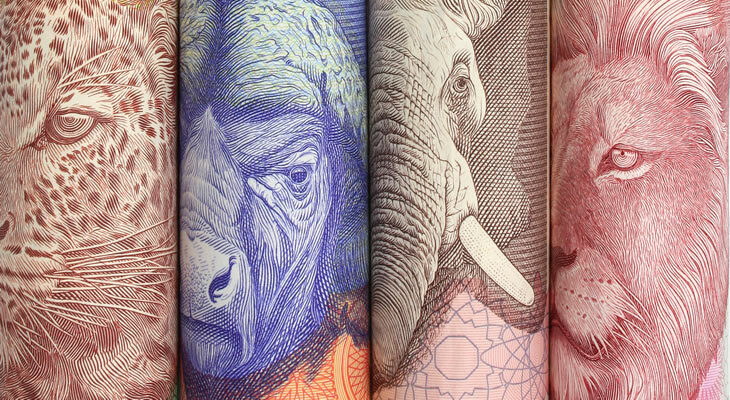 Looking ahead, the Pound South African Rand (GBP/ZAR) exchange rate may fall back later this afternoon, if South African President Cyril Ramaphosa is able to alleviate market responds to a debate on his state of the nation address last week. However this rebound in the Rand will largely depend on whether Ramaphosa is alleviate concerns over Eskom as he details his plan to split the firm into three separate entities. Meanwhile the release of the UK’s latest retail sales figures on Friday may help the Pound to extend its recent rally as economists forecast that sales growth will have seen a modest rebound in January after a sharp contraction at the end of 2018.